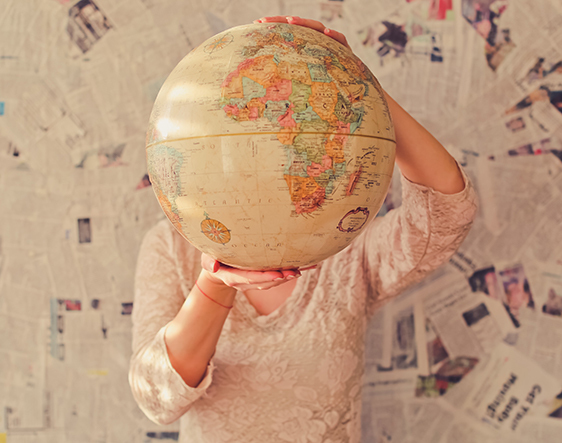 Fewer than one in five (19 percent) Global Mobility and HR professionals believe their current global mobility policies address diversity and inclusion (D&I) well or very well, according to a new survey. With experienced and skilled employees often more reluctant to take up international assignments, businesses operating in multiple countries need to review their policies and how these are enforced, in order to attract diverse candidate profiles to international placements. Historically there has been a lack of diversity in overseas assignees with the ‘male, pale and stale’ stereotype dominating expatriate roles that traditionally followed a colonial model where a Western organisation sent senior male and white managers to lead the local office. But company attitudes to international assignments have changed in recent years, with costs being much more closely scrutinised and businesses realising that their international assignees need to more closely reflect their increasingly diverse client bases. Organisations have become aware that recruiting a diverse cadre now will create a more diverse workforce in the future. Today’s business leaders must have international experience to move up the ladder and aspire to C-Suite level, and therefore today’s assignees are in fact tomorrow’s future leaders. Using a cookie-cutter approach to assignee selection and failing to diversify now therefore poses a significant threat as talent, clients and customers are looking for businesses that reflect their values. With a reduced remuneration package and status compared to the typical 20th century international assignment, companies need to make assignments of today appeal to younger, more diverse audiences with a different set of expectations. But there is an increasing reluctance to relocate, with a recent global survey revealing that 40 per cent of employees across the world would not accept an international assignment in any circumstance – five percentage points higher than in 2012. Progress on encouraging diversity in international corporate assignments has not been as swift as in other areas. In terms of gender, for example, just 20 per cent of the global expatriate workforce are women. While the research suggests that companies have some way to go in integrating diversity and inclusion into their global mobility policies, the company also believes that problems frequently stem from a lack of enforcement.